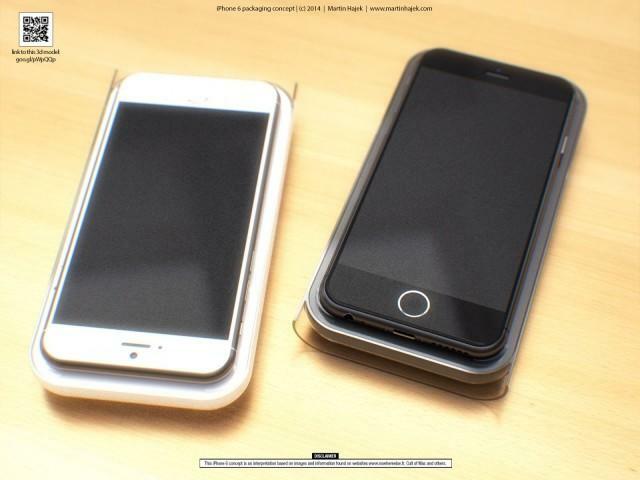 The iPhone 6 is reportedly in production and all signs suggest that Apple is going to announce the device on September 9. When will it launch? That's the key question, and while the new iPhone is typically available mere days after it's announced, Apple may have just hit a snag that changes that this year. According to Reuters, the company had to change a part at the last minute. The news outlet said Friday that it has learned from folks in the supply chain that "display panel production suffered a setback after the backlight that helps illuminate the screen had to be revised, putting screen assembly on hold for part of June and July." The end product wasn't bright enough for Apple's standards, Reuters said, so Apple had to figure out a way to redesign the part. The news outlet said Apple's suppliers lost time but that production is "back on track." What does this mean for the end consumer? If the supply chain can't make up lost time it could mean the launch will be pushed back slightly, or that we'll see something similar to last year's iPhone 5s launch, where there was a huge shortage of units for consumers for several months after the phone hit the market.